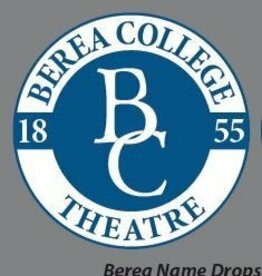 Bump!Set!Spike! 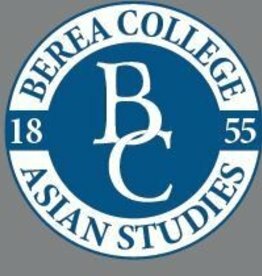 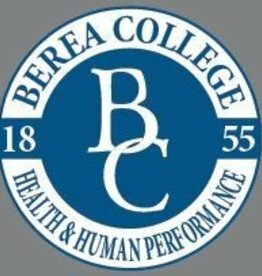 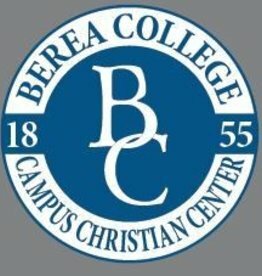 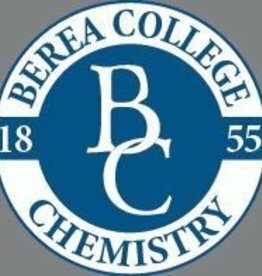 with this Berea College Volleyball Decal! 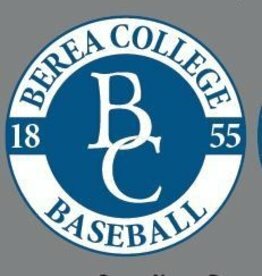 Never strike out with this Berea College Softball Decal! 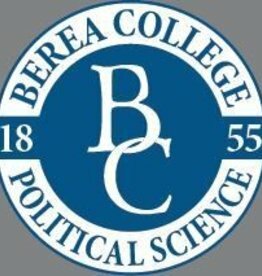 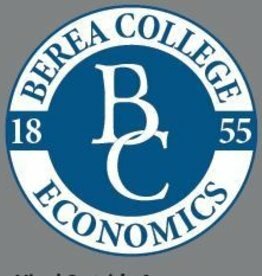 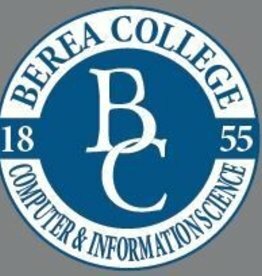 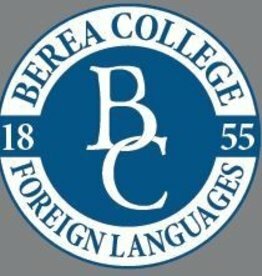 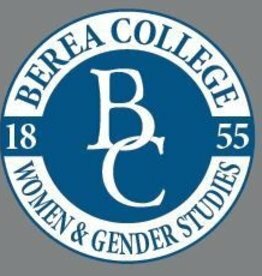 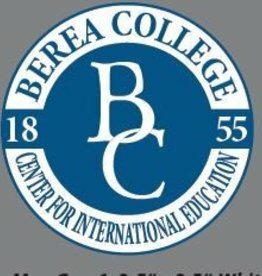 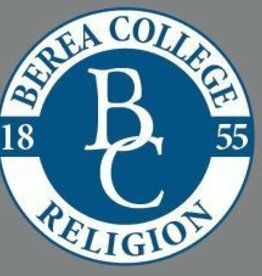 Get your head in the game with this Berea College Basketball Decal!